Get AcceleReader for Instapaper on Chrome & Firefox. Donate here to support continued development of the extension. 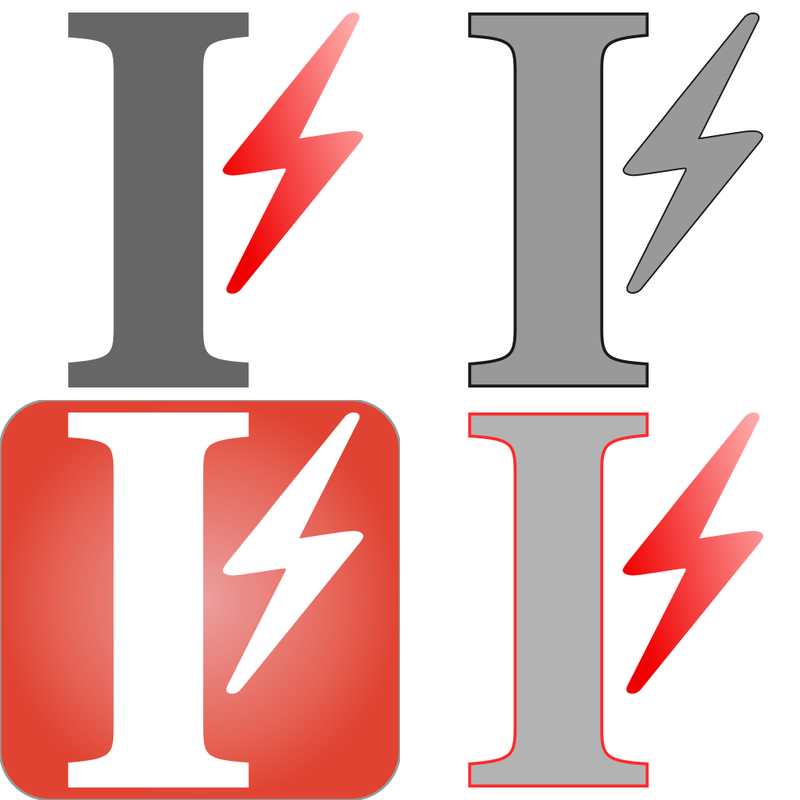 Search your articles (way faster than on Instapaper.com), and open them directly in Instapaper from AcceleReader. The extension window shows up to 20 latest articles for your search from your home folder. The search covers keywords in the title or the URL of the article. Also coming – like, archive, delete, or move articles from the extension. New keyboard shortcut on Instapaper.com: Press g then o anywhere to open AcceleReader options. g then s opens your Instapaper settings. If Instapaper list is already open, then the ‘open Instapaper’ action (using a keyboard shortcut, extension button, or context menu) just switches to the tab that has Instapaper open. Minor updates to how keyboard shortcuts are managed. Make change-folder and switch-theme keyboard popups more visible when using the dark Instapaper theme. Small update to assist with switching themes and folders using keyboard shortcuts, and other minor fixes. On successful login, the options page didn’t update to show login update. Fixed. Bug fix: Links on webpages added using context/right-click menu were turning the extension button red. Red for 10 mins or longer . 'up/down' keys select folder, 'enter' moves articles to selected folder.